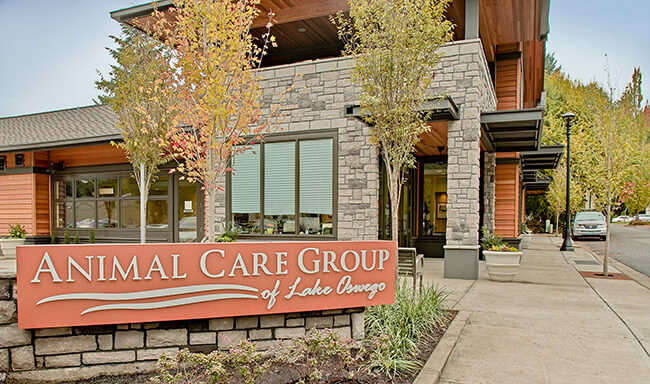 Animal Care Group of Lake Oswego (ACGLO) is a collaborative group of pet-care professionals with a common goal of providing compassionate and quality-focused care to animals and their human companions. The Parkway Veterinary Hospital is proud to be a part of this innovative group providing knowledgeable medical service and education in a central destination. Visit our new state-of-the-art hospital at 3996 Douglas Way, Lake Oswego.